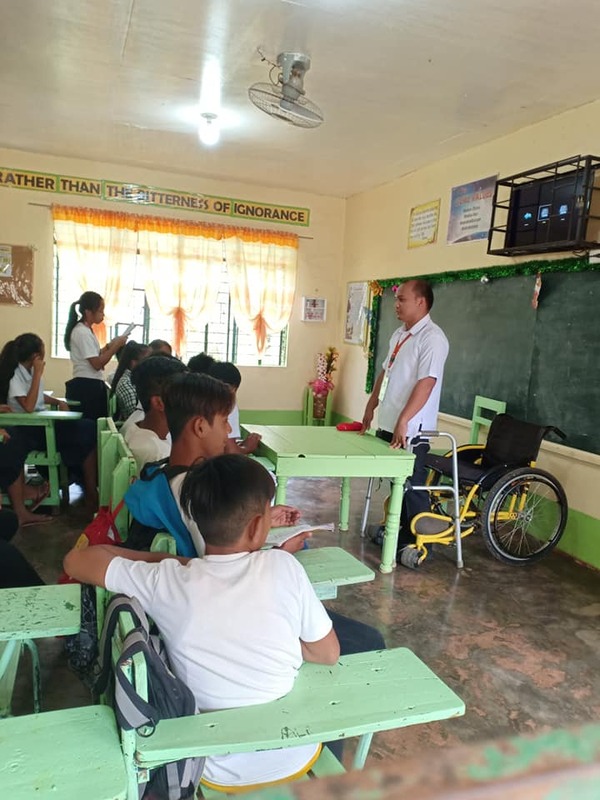 Sir Jun Dagio from Cagayan Province is a Grade 7&8 Social Social Studies teacher with a serious health condition called Guillain-Barre Syndrome. He goes to work by the help of his colleagues and his students. 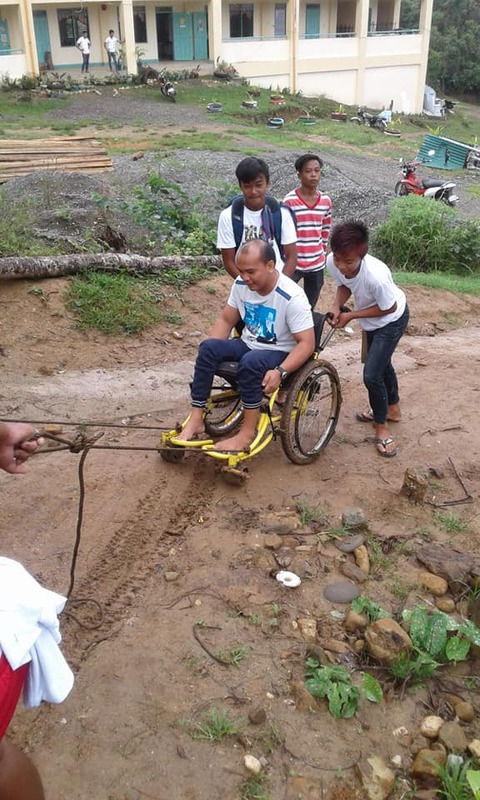 He is in a wheelchair so they have to help him travel to and from his house in a muddy road going to school. The school administration is kind enough to let him and his family stay at the school’s dorm during the weekdays so that they only need to come home in the weekends. This is a big help for them. 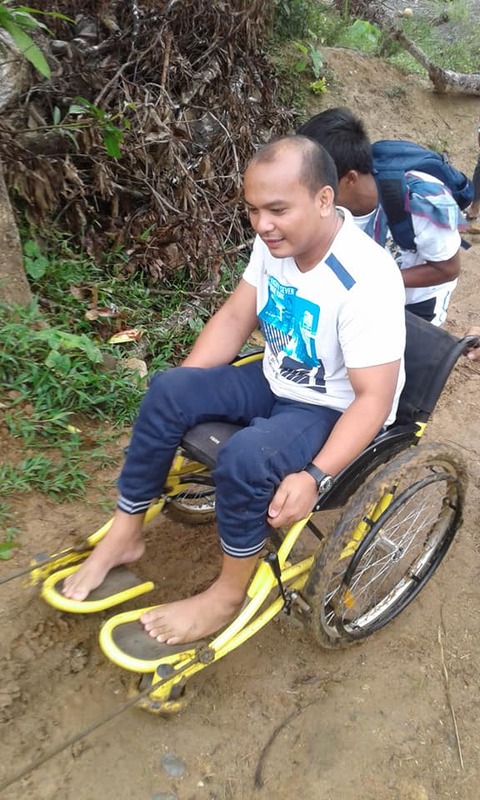 Sir Jun is30 years old and in 2016, he had to stop teaching for a year when he was stricken with the disease. Guillain-Barre is a rare disorder of the immune system so it attacks the nerves. It is prone in men and young adults. The condition paralyzes the whole body and is considered as a medical emergency. There are instances when the person afflicted needs to be hospitalized. Stomach flu and respiratory infections are attributed to the disease but the causes are still vague. Some of the common symptoms of this illness start with tingling sensation and weakness of the arms and feet which spread to the whole body. Included in the symptoms are severe pain and cramps, bowel dysfunction or bladder control dysfunction, inability to walk, prickling sensations, trouble with breathing, etc. There are also different types under the illness. 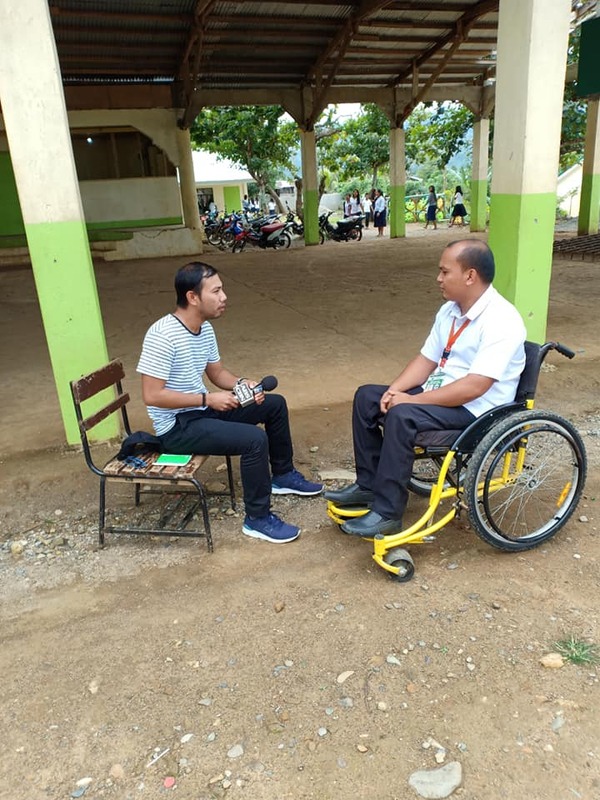 Sir Jun is asking for some help from concerned individuals so that he can receive treatment because they don’t have the means to finance his serious illness. His story became viral on Facebook when a colleague of his posted it online. People shared the post many times that’s why even top media agencies took notice of his story. 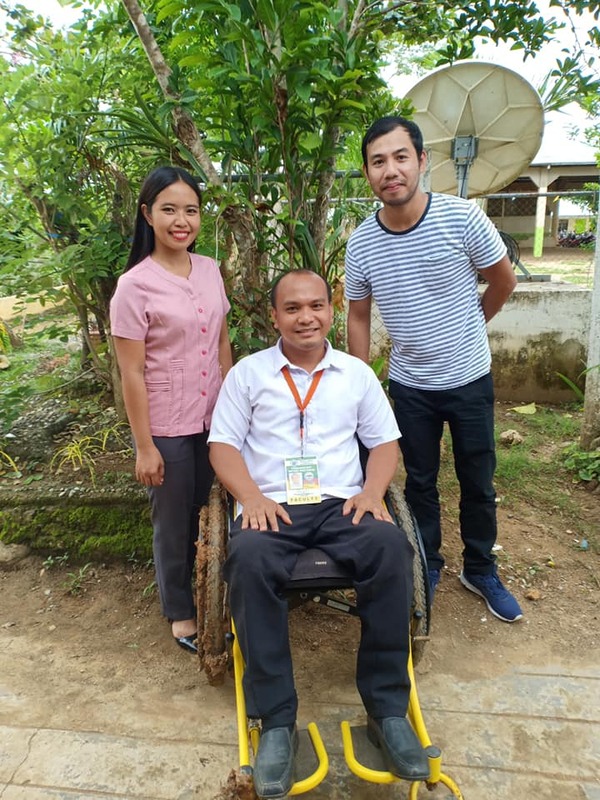 The story of Sir Jun Dagio is inspiring many because even if he has a disability, he tries to provide for his family and he loves to help his students learn well from school.